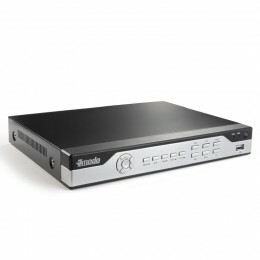 Build your own surveillance system to meet your specific needs and budget! This 4 channel 960H security DVR has been equipped with completely new features. 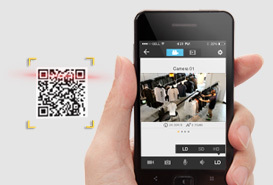 Innovative QR-Code scan connectivity allows you to quickly and easily connect to your smartphone, tablet, or PC. 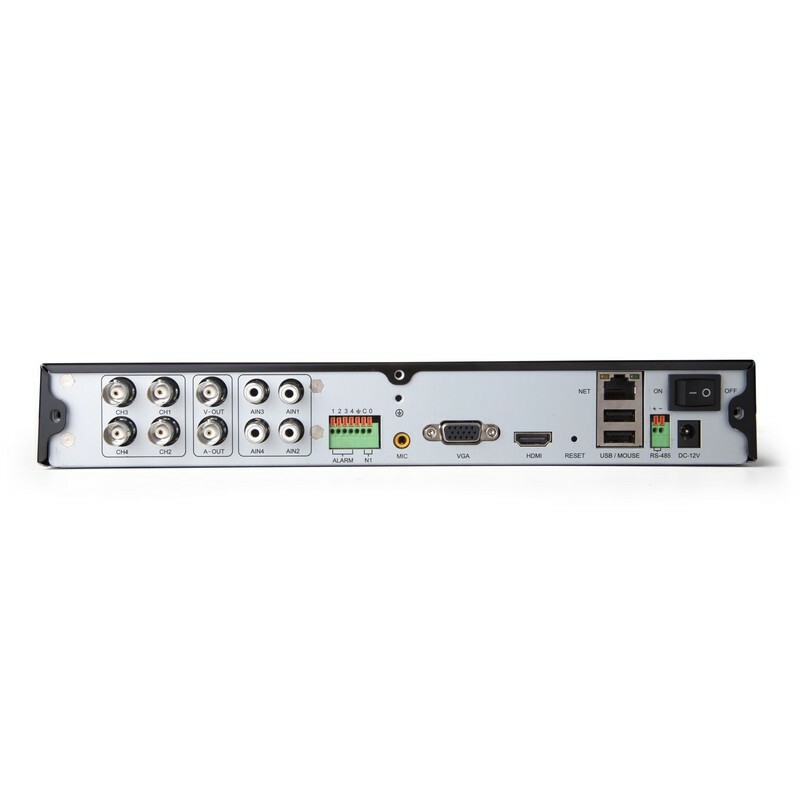 If Coupled with 700TVL high-resolution cameras, this DVR will produce the clearest Analog surveillance image possible for exceptional viewing on wide-screen monitors or TV screens, all while maintaining image integrity. 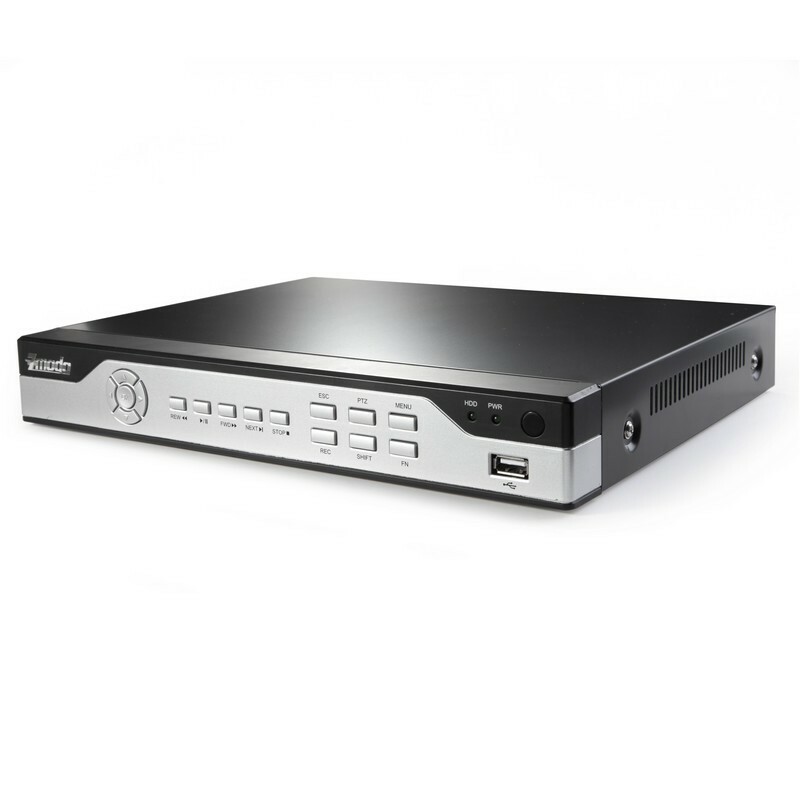 960H is a new standard for security DVRs that provides high resolution images at an image size of 960 pixels horizontal and 480 pixels vertical. 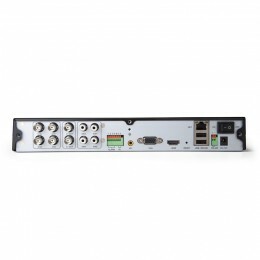 The DVR offers 960H (960x480) real-time recording on all 4 channels at 30fps. 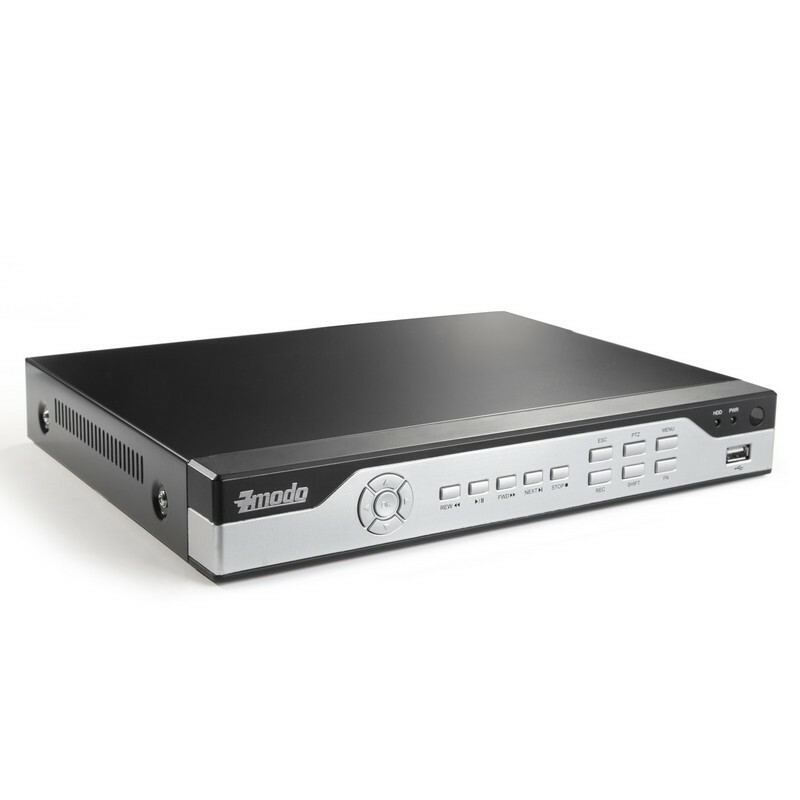 We've equipped this DVR with an innovative hassle-free QR-code connection. 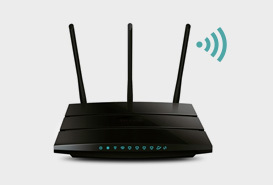 Anyone can set up this system for remote access in minutes. Below you can see the recommended set up method if you've had cameras, a monitor and a wireless router. 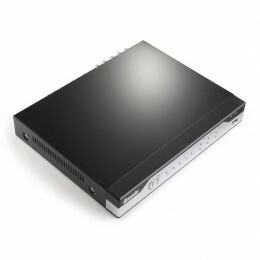 Note: The camera, monitor and wireless router are not included with this DVR. 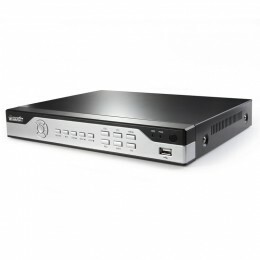 After the initial setup, the DVR will be uniquely identified with your user account so that no one else will be able to access your videos and camera without your permission. Enjoy peace of mind knowing that your privacy and loved ones are kept safe. Our Zsight app allows you to easily record video on your mobile device to save your most precious moments. Robust playback features allow you to relive and share those moments at any time. You don't have to be at your PC or DVR to monitor your property and loved ones anymore. With advanced motion detection and alert features, you will always be kept updated on the well-being of the things that you treasure most. Updating your firmware has never been easier. Our app will tell you if an upgrade is available; all you have to do is tap a button and let Zsight do the job. 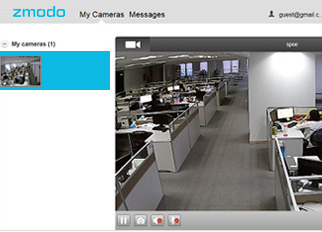 You can view live video on any computer through our MeShare web client. No extra setup or configuration is needed; just visit the website, login with your Zsight user account and full live surveillance will be waiting at your fingertips. Enjoy the full suite of features with our MeShare web client (user.meshare.com). You can check and edit your alerts, manage your devices and accounts, upgrade your firmware remotely and so much more. MeShare is where simplicity and multiplicity meet. Whether you are checking in on your home or monitoring your business, you are going to see crystal clear images! 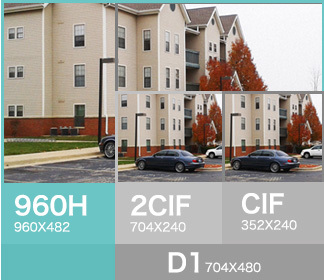 960H is a new resolution standard for security cameras and DVRs. Providing larger and more detailed high quality video with at a 34% increase over D1 resolution. 960H provides wide-screen images by default, the pixel ratio will fill widescreen monitors and TVs without distortion. Digital zoom allows you to get a closer view of live or recorded video. You no longer have to choose between continuous or motion recording. 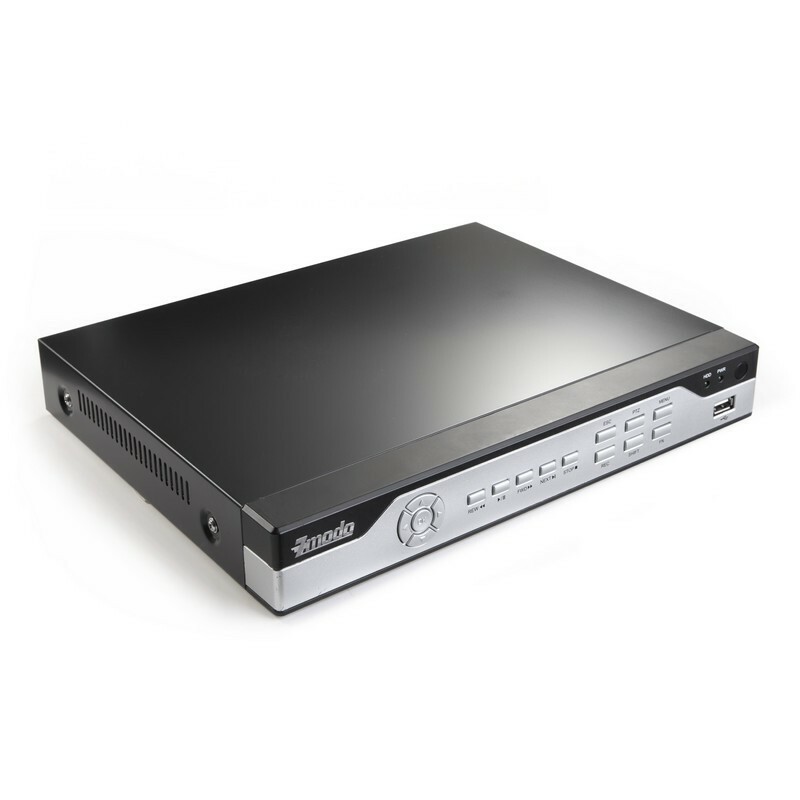 This 960H DVR includes a normal recording mode and a new intelligent recording. 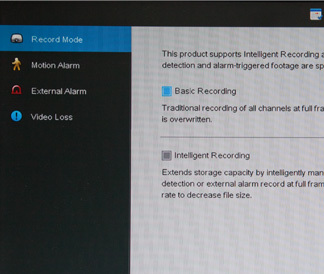 The new intelligent recording manages disc space by detecting motion events and only using the necessary space needed for recording. Users can set up email alerts with snapshot attachments of the incident to notify them whenever movement is detected. 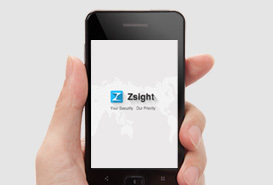 Enable push alerts via your Zsight App and you will receive alerts for any activity your cameras capture. 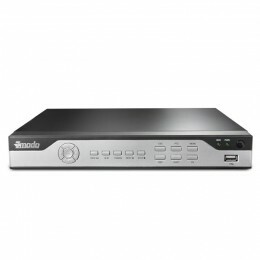 This DVR records at a verified real time (30 FPS) allowing completely smooth playback ensuring every detail is captured. 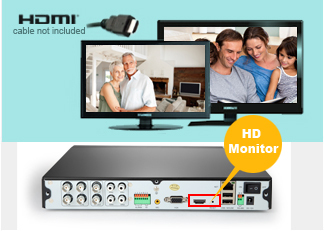 For added convenience, the DVR also comes with VGA and BNC connections for standard resolution viewing options. * VGA or BNC to RCA cable is not included. Protocol support TCP/IP, UDP, DNS / DDNS, SMTP, UPNP, DHCP, HTTP, P2P.etc.